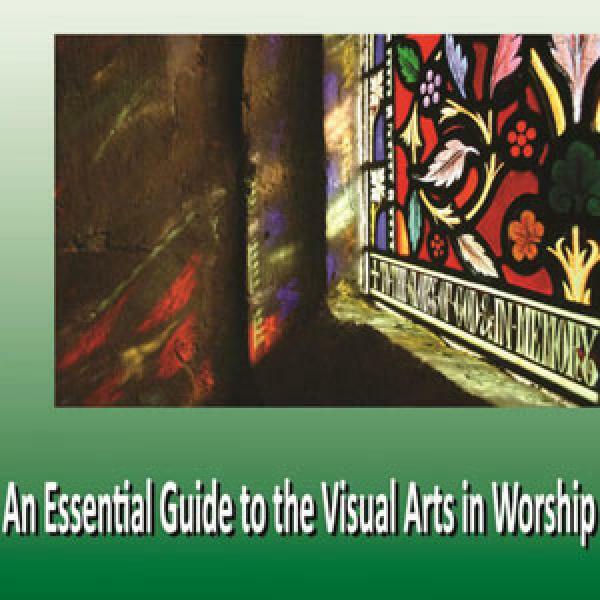 Download sheet music for songs from the album, An Essential Guide To The Visual Arts In Worship, by Matthew Price, WorshipLibrary. Find lead sheets and more! 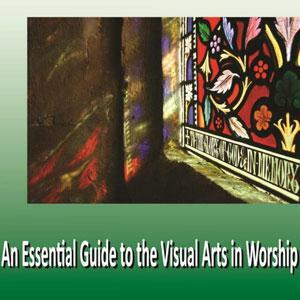 Top songs on this album include An Essential Guide To The Visual Arts In Worship, .